Product prices and availability are accurate as of 2019-04-19 09:05:40 EDT and are subject to change. Any price and availability information displayed on http://www.amazon.com/ at the time of purchase will apply to the purchase of this product. 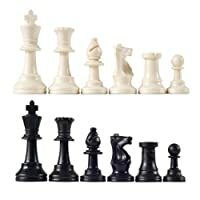 Your favorite Batman characters... as chess pieces! Comes with a magazine and instructions on how the piece operates on the chessboard. The Joker Black King Chess Figure is made of metallic resin, and hand painted! The DC Superhero Chess Figure Collector Magazine brings your favorite DC Comics characters to life in a stunning chess-piece collection, complete with a 16-page magazine providing detail on the character and instructions on how the piece moves on the chessboard! The 5 1/2-inch tall Joker Black King (#3) Figurine is cast in metallic resin and individually hand painted. Ages 14 and up. 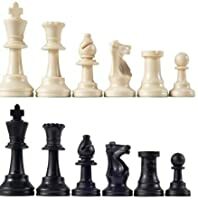 Your favorite Batman characters... as chess pieces! 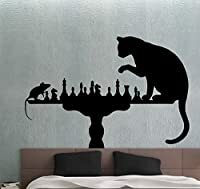 Comes with a magazine and instructions on how the piece operates on the chessboard. The Joker Black King Chess Figure is made of metallic resin, and hand painted! 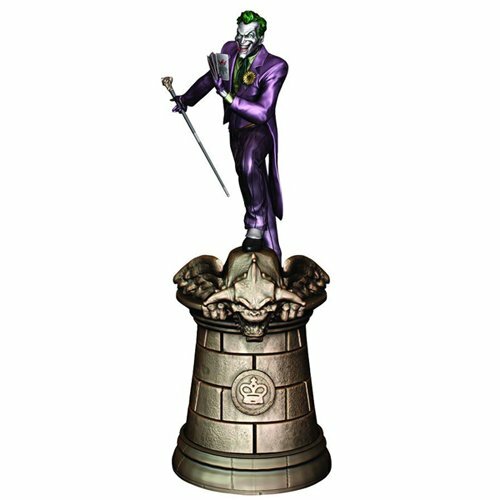 The 5 1/2-inch tall Joker Black King (#3) Figurine is cast in metallic resin and individually hand painted.